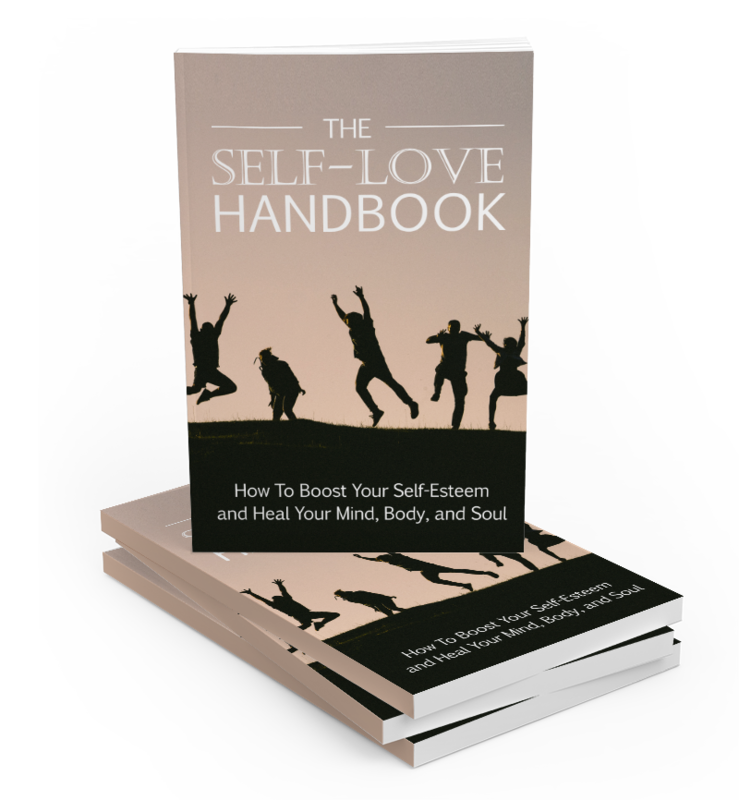 Find Out The Secrets Self-Love – All You Need to Know To Live a Happy and Fulfilling Life! – How to master your habits and compound them for an exceptional life. – A better understanding of what self-love is, and what it is not. 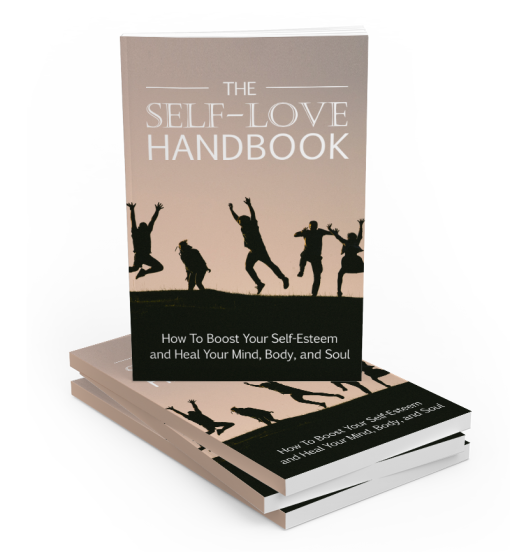 – The power of intuition, and how to hone it. – How the subconscious mind works and how to manipulate it.